Car Accident Legalities: What You Need to Know - Be Prepeared for One? While we all hope to never be in a serious automobile accident, it is still important to know how to handle a car accident if you find yourself in one. According to 2015 statistics, there is a traffic collision every 3.9 minutes in the state of South Carolina alone. Knowing how to handle the legalities of an accident ahead of time will help the whole process go much more smoothly. While still at the scene of the accident, make sure you gather the information of everyone involved in the accident. Collect information such as names, phone numbers, license plate numbers, and insurance information. Also ask any witnesses for their names and contact information, as they could prove useful for your testimony if you have to go to court. South Carolina law requires you to fill out the Traffic Collision Report — known as FR-309 — in many cases. You will need to fill out the FR-309 if your vehicle was involved in an accident that resulted in injury, death, or damages worth at least $400 and the accident was not investigated by law enforcement. You can easily download this form online. It is important to fill out because if you do not do so, the DMV will assume your vehicle was not insured and you could be subject to penalties. As with any sort of legal case, you are going to want to be aware of the statute of limitations; this is the amount of time in which you have to file a lawsuit or else lose the opportunity to do so. In South Carolina, the statute of limitations for a personal injury case is three years. Because there are many variables to consider when calculating your settlement amount, the best way to accurately calculate what you deserve to receive is by hiring an attorney. You can calculate the total of your damages, but then you will likely miss important figures. An experienced attorney will know what to look for and can help you through this process. One thing you will most likely have to look at is property damage. Your car may require extensive repairs, or it might be completely totaled. You will need to determine which insurance company will pay to cover your property losses. 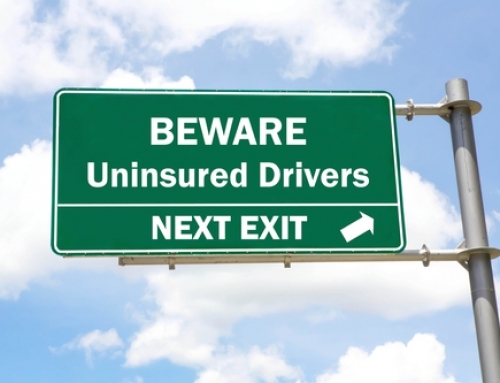 If the accident was your own fault or a hit-and-run, you will need to have your own insurance company cover the costs. If the accident was not your fault, then you will need to have the other individual’s insurance company cover the expenses. 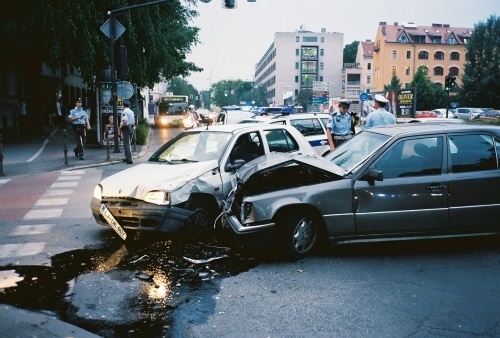 Unfortunately, some car accidents also result in personal injury. Not only will you have to deal with receiving medical care, you will also need to take action to ensure that you are financially compensated for your medical expenses. Receiving medical care immediately after the accident is incredibly important. If you wait, it makes it more difficult to prove that your injuries were a result of the car accident and not something else. Again, you will seek compensation through your insurance company or the other driver’s insurance company. If you are not at fault, you should be able to gain compensation through the other driver’s insurance company. Finding an experienced attorney can help you maximize your monetary compensation. 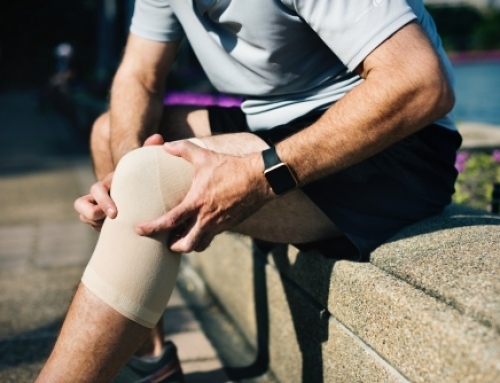 An attorney can also help you receive compensation for the suffering that is not a direct result of physical injury: this includes pain, suffering, and mental side effects. If the car injury has rendered you disabled in some way, a lawyer can also help you receive general damages in addition to the monies for covering your medical bills. As soon as you can, file a claim with the insurance company. The insurance company will investigate the incident and will most likely make a settlement offer. There may be several rounds of negotiation while the two parties try to reach an agreement. If you accept an offer through negotiation, you may not sue for the accident. However, if no agreement is reached, then your next step is to file a lawsuit. Sometimes, insurance companies simply do not offer enough compensation to cover your damages. In this case, it is in your best interest to hire a knowledgeable lawyer to help you make a claim for the money you deserve. Naturally, insurance companies want to keep expenses to a minimum. This means you need to be ready if they fight your claims. 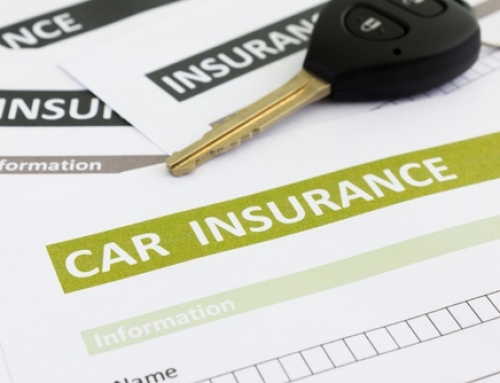 Insurance companies will thoroughly check the validity of any claims you make. Therefore, it is important to keep documentation, such as receipts, of all your expenses. However, if you are having difficulty receiving the compensation you deserve, then you could find that hiring an attorney to be a great asset. You may find yourself confused and overwhelmed if you have been in a car accident. The best thing you can do to help you handle this processes is to hire an experienced attorney. There are many elements you have to deal with if you have been in an automobile accident, and a lawyer can help you make sense of it all as well as help you make decisions and take actions that are in your best interest. The attorneys at Lewis Law Firm have over 50 years of combined experience. They can help guide you through the legal process and can answer any question you might have. If you are in a car accident, you likely suffered more than just damage to your vehicle. Lewis Law Firm knows what your legal rights are, and they will work hard to make sure that you receive the compensation you deserve. Their attorneys have experience working with insurance companies on a daily basis. Having your attorney work directly with the insurance company is invaluable. Have an experienced attorney review any paperwork before you sign it. 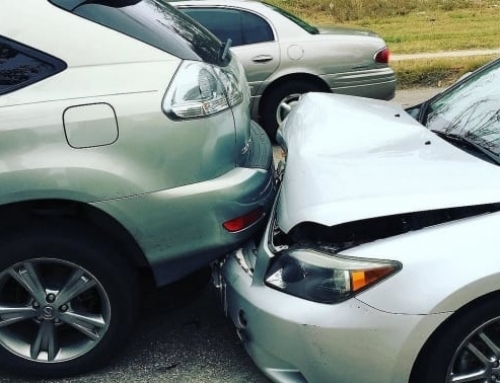 If you have experienced injury as a result of a car accident that was not your fault, Lewis Law Firm will provide you with a free consultation. It is important that you take steps to attain all the compensation you deserve. What are Punitive Damages in South Carolina?